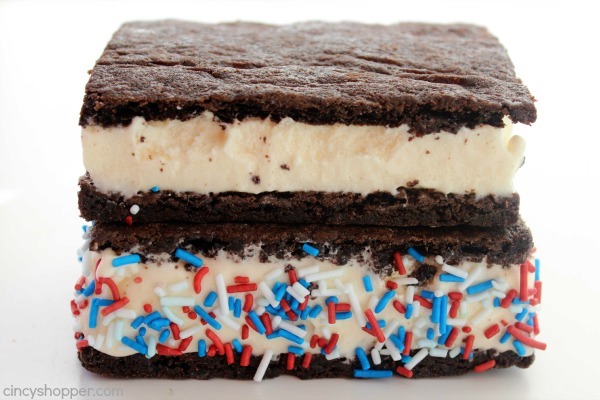 These Homemade Ice Cream Sandwiches resemble the store bought version only much better! 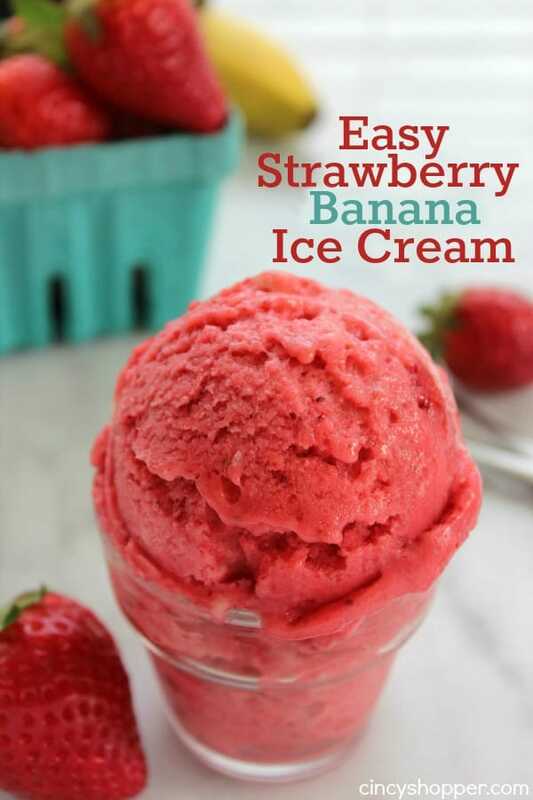 Make this fun summer treat right at home. My kiddos and hubby love ice cream sandwiches. We usually buy a couple boxes per week during the summer months. Yup, one box does not go a long way around here, ha ha. 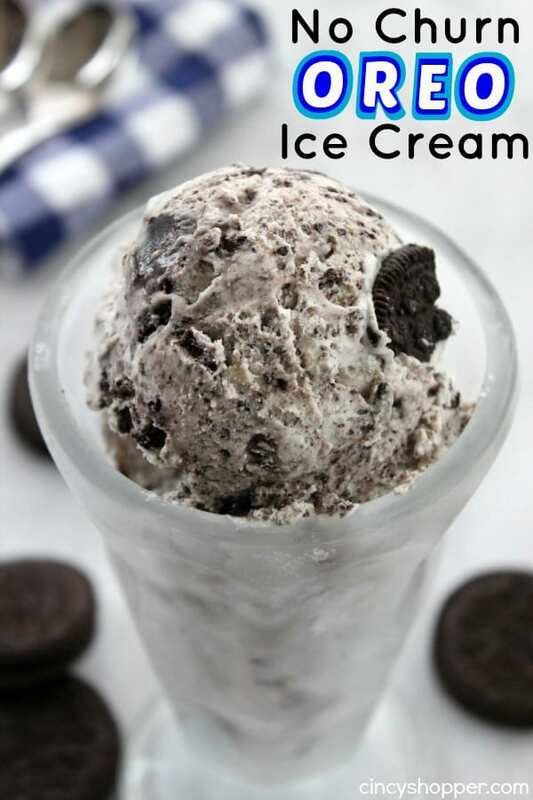 We have been making quite a few other cold treats already this spring, like Easy Oreo Cookie Ice Cream and our fun Banana Split Bites so, I thought why not make their other favorite summer treat at home. The key to making these ice cream sandwiches at home was getting the cookie just right. Ice cream sandwich cookies are thin and get nice and soft when they’re mixed with the ice cream in each bite. I used store bought ice cream on this batch of ice cream sandwiches. Next time, I think I will make an easy homemade vanilla ice cream for the filling. Making homemade no churn ice cream is so simple, this time I just didn’t have the time to allow homemade to freeze overnight. 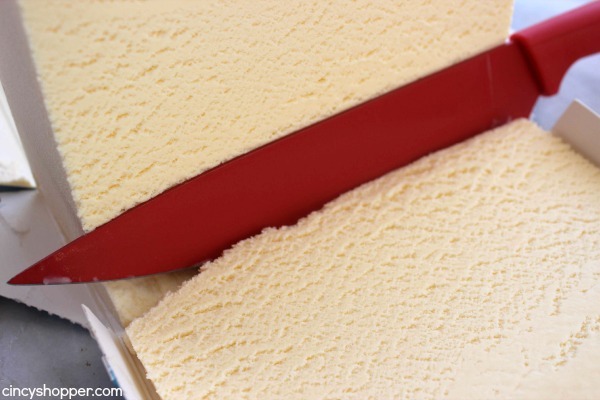 Luckily the cartons of ice cream are great for cutting nice even cuts for the sandwiches. Perfect! 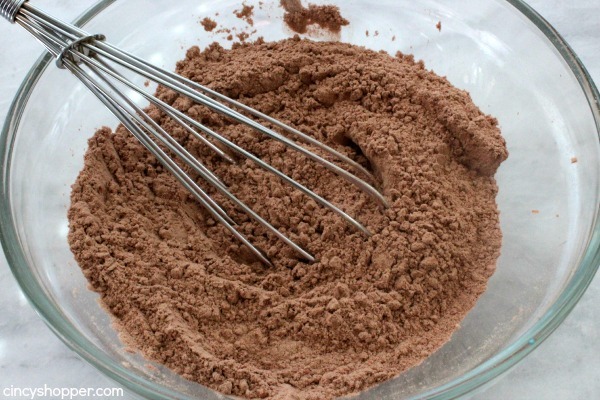 Whisk together flour, cocoa powder and baking soda. Set aside. 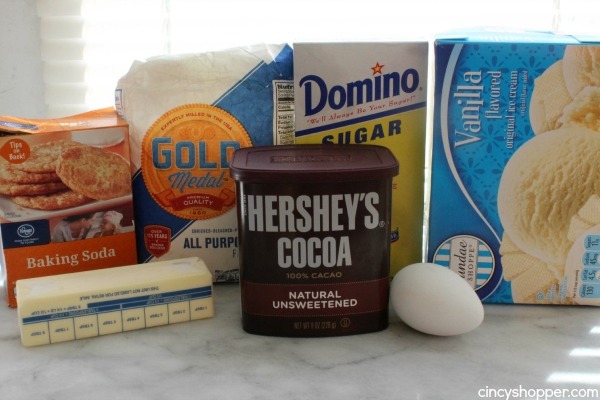 Beat together butter, sugar, vanilla and egg until blended and creamy. 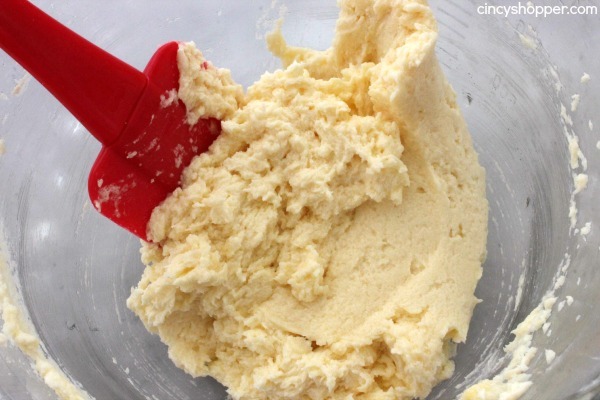 Add dry ingredients to the butter mixture and mix until combined. Bake for 8-10 minutes or until top is dry but still soft. Use a knife and split sandwich cake in half. 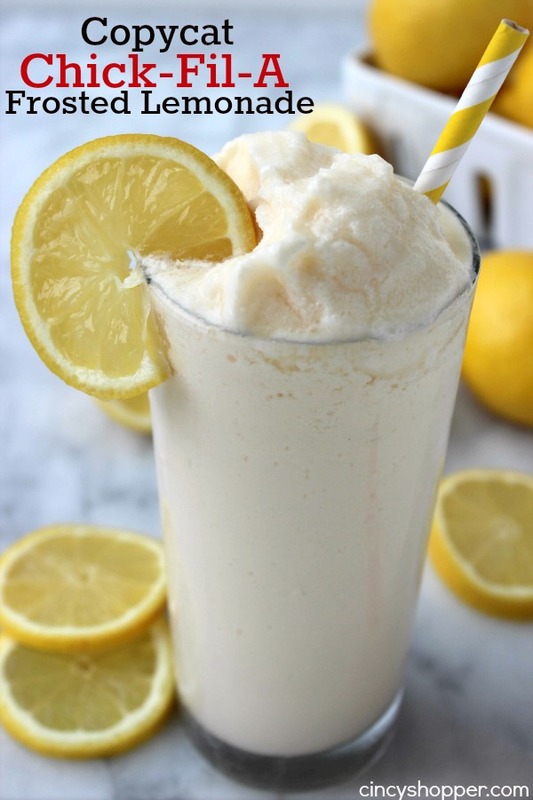 Take frozen ice cream and remove from carton. Using a knife run under warm water, cut into roughly 3/4″ slices. 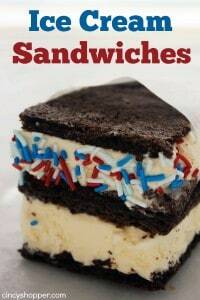 Arrange ice cream slices on top of half of sandwich cake to cover it completely. Place other half of sandwich cake on top of ice cream. Wrap in plastic or parchment and place in freezer for at least 2 hours. 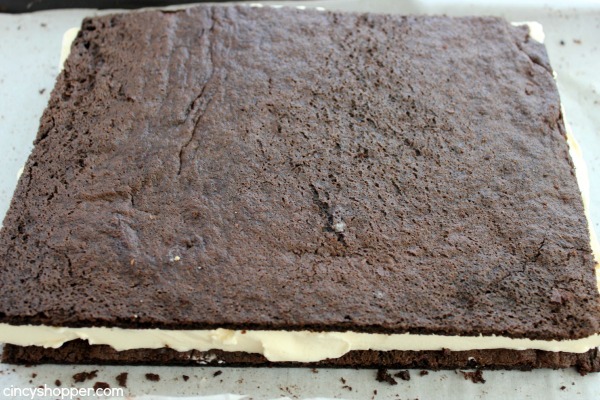 One ice cream sandwiches are firm, remove and cut into 8 rectangles with a sharp knife. The most difficult part of making the cookie was getting the dough to spread. It looks and feels like mush so it is difficult to spread. I was worried that the dough was going to need to be tossed into the garbage. 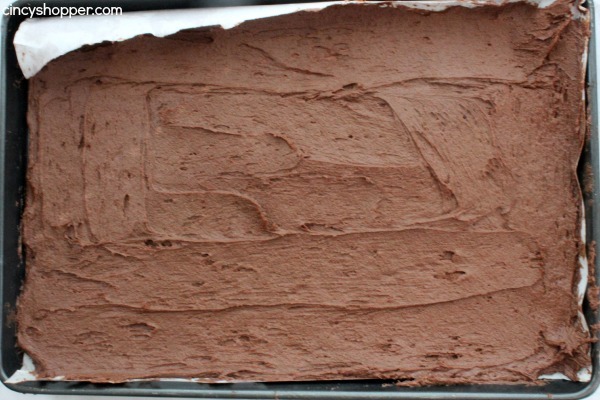 But once my handy dandy spatula got this stuff spread and into the oven, I was amazed at how well it was baking. These homemade ice cream sandwiches were way better than store bought. We all enjoyed one for an after dinner dessert last night. The kiddos requested another batch, there’s a shock, NOT! They certainly love their summer treats. I know I will be making a few batches of these cute little sandwiches this summer. They will be perfect for hot summer days and also our summer bbqs with friends and family. I added on some fun July 4th colored sprinkles to a few. I was curious if they would look as cute as I had imagined. They Did! Perfect for a July 4th grill out. Using a knife run under warm water, cut into roughly 3/4" slices. 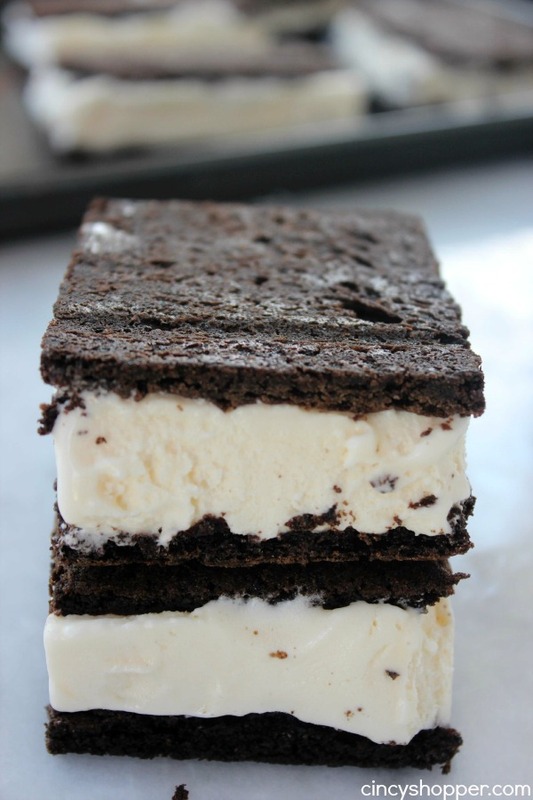 I love this ice cream sandwich dessert. I shared it and several other of your posts on my Ice Cream Round up on Recipes for our Daily Bread.